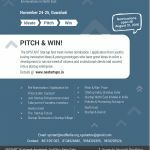 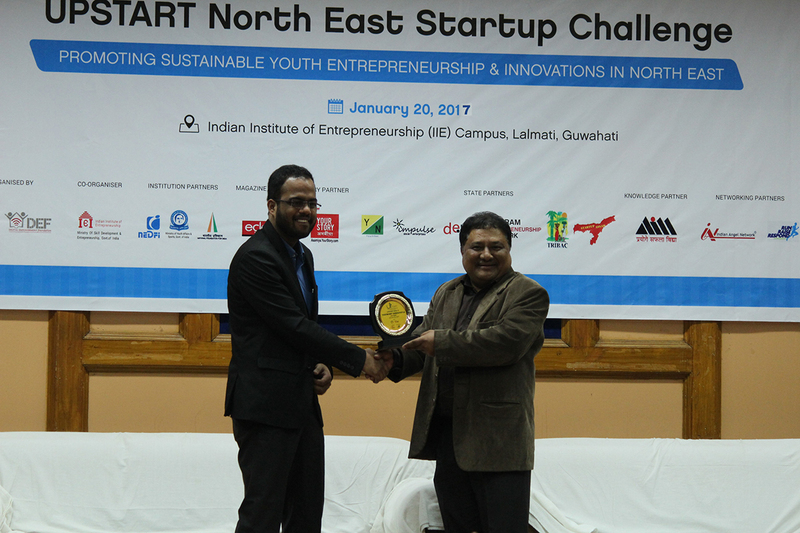 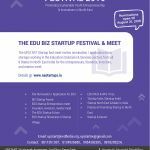 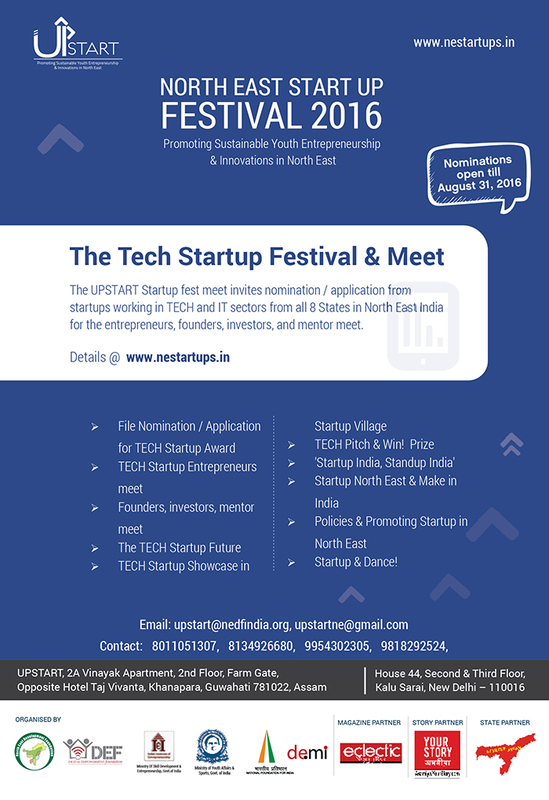 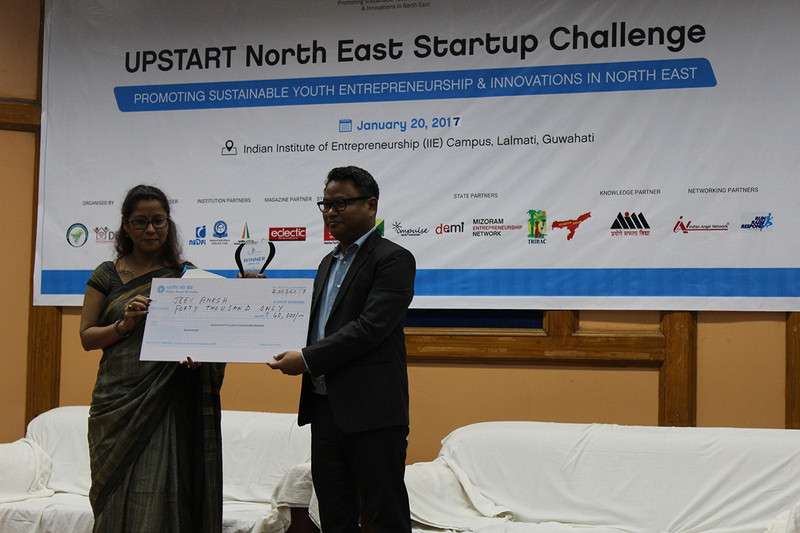 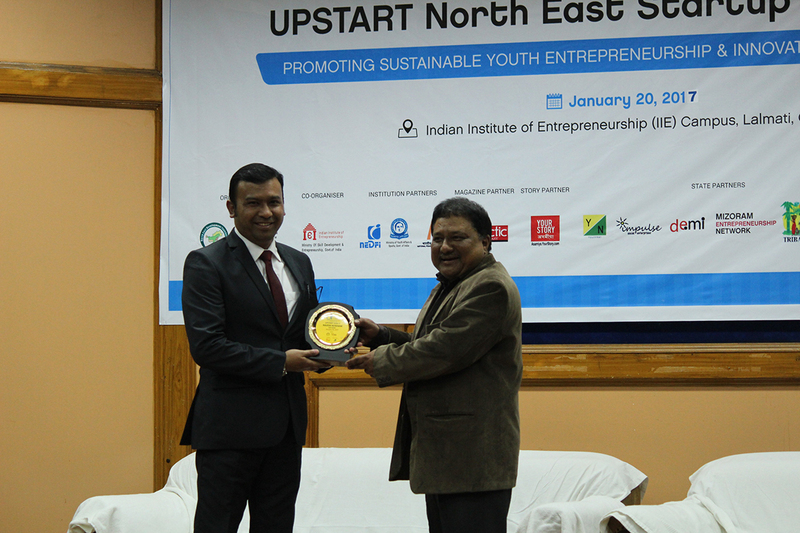 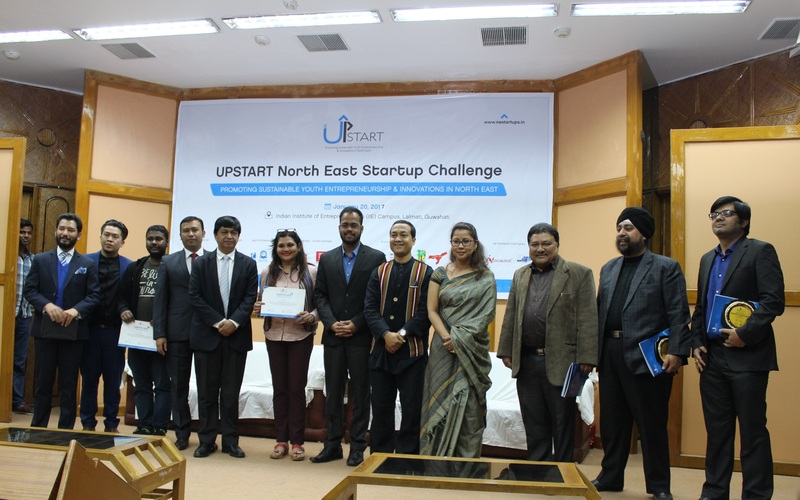 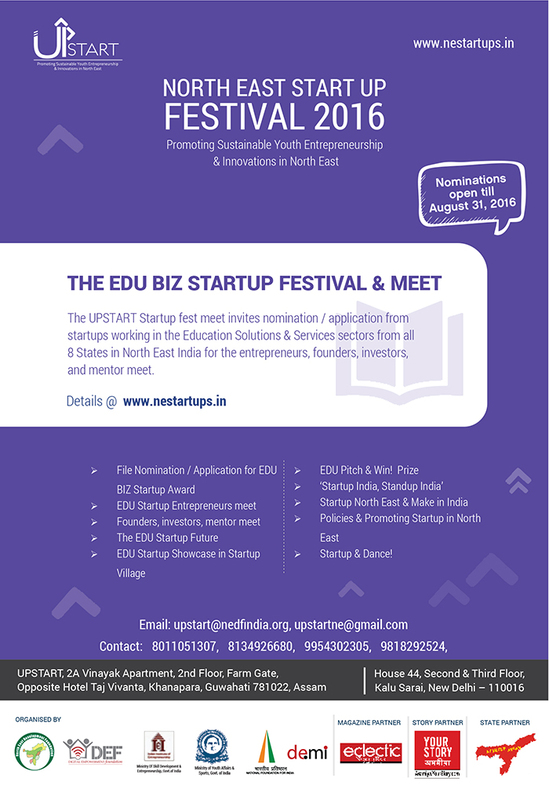 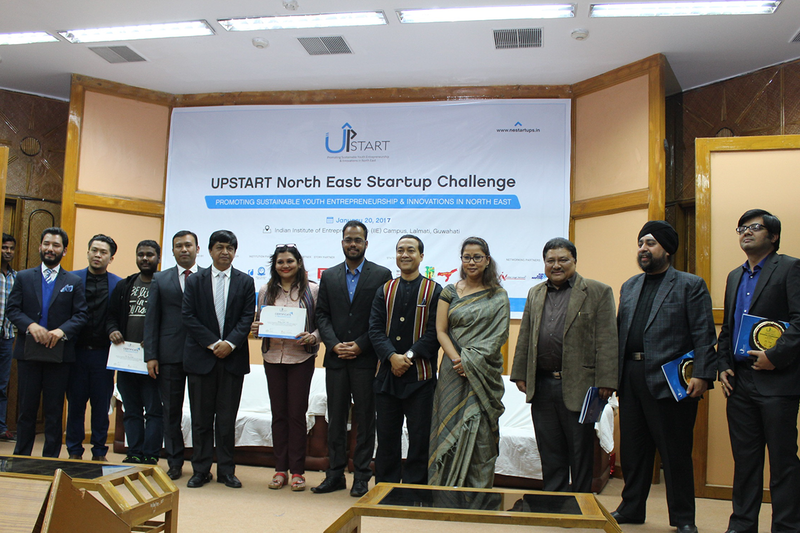 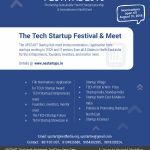 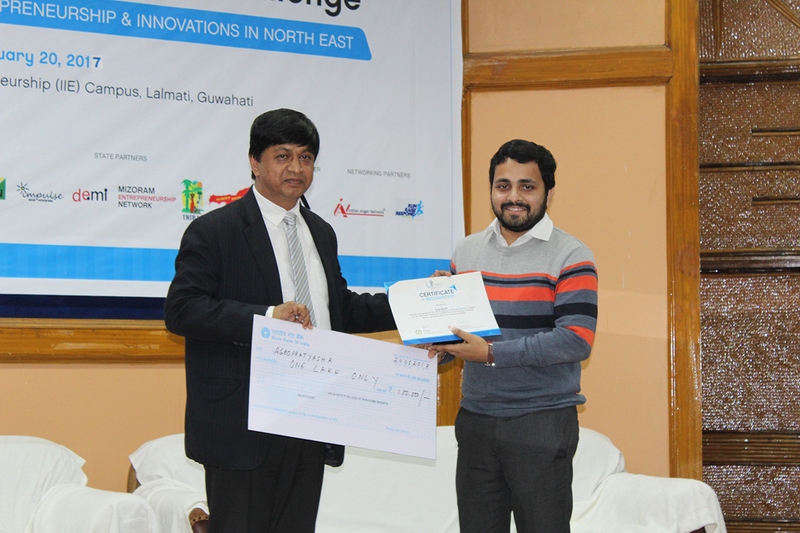 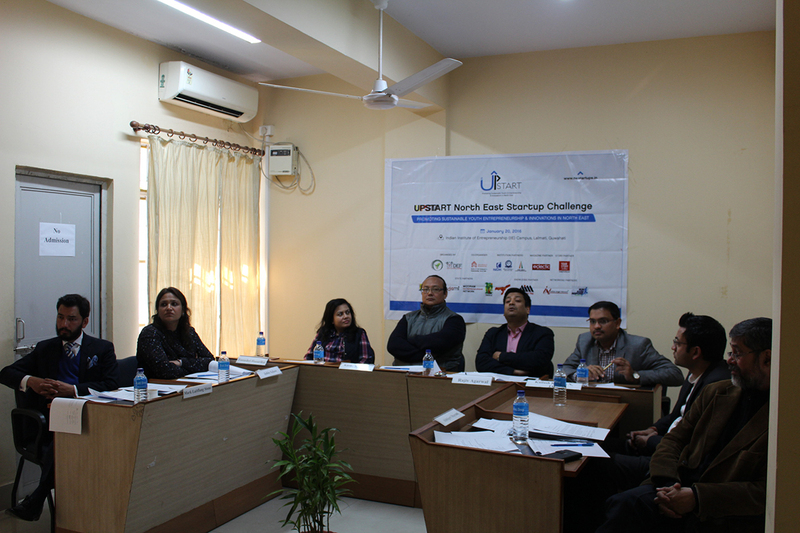 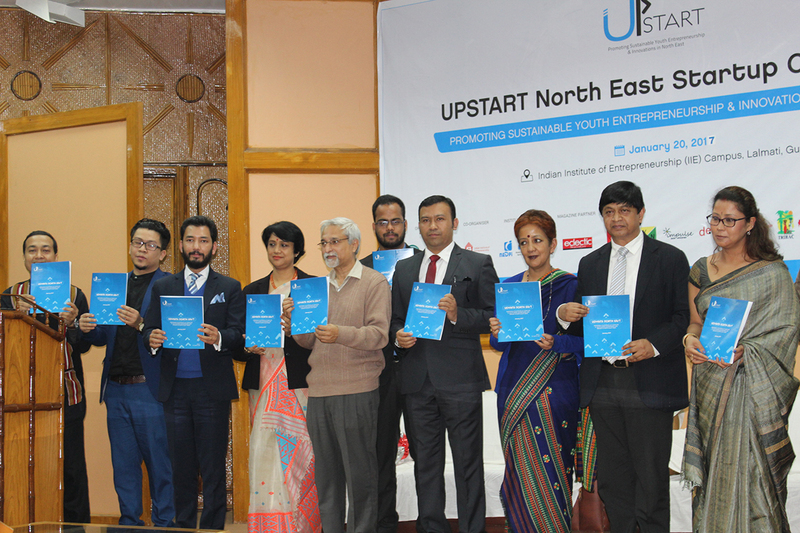 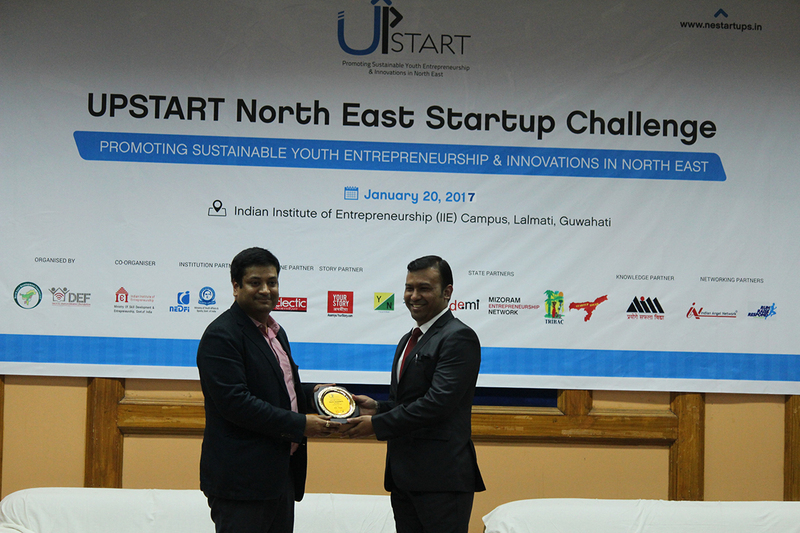 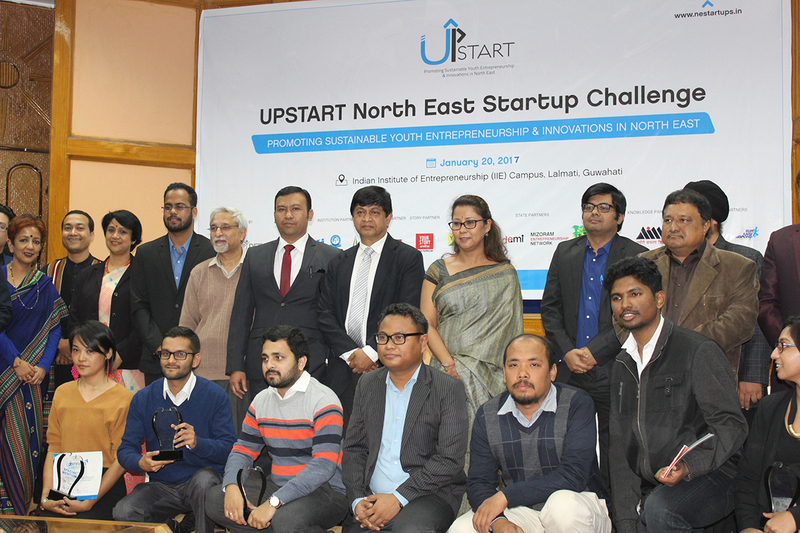 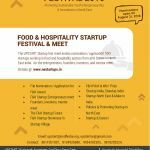 For UPSTART 2016 (North East Startup Festival), nominations (application forms) are invited from startup entrepreneurs / innovators from North East India region or North East Startups running from any parts of India. 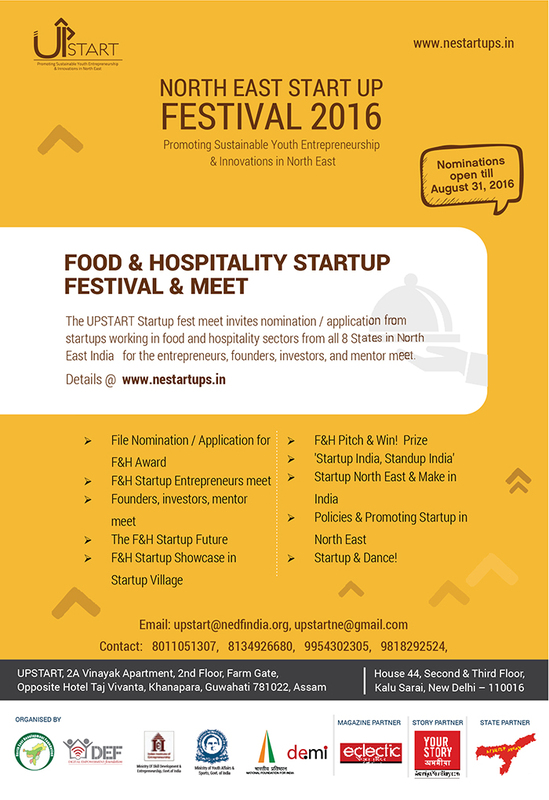 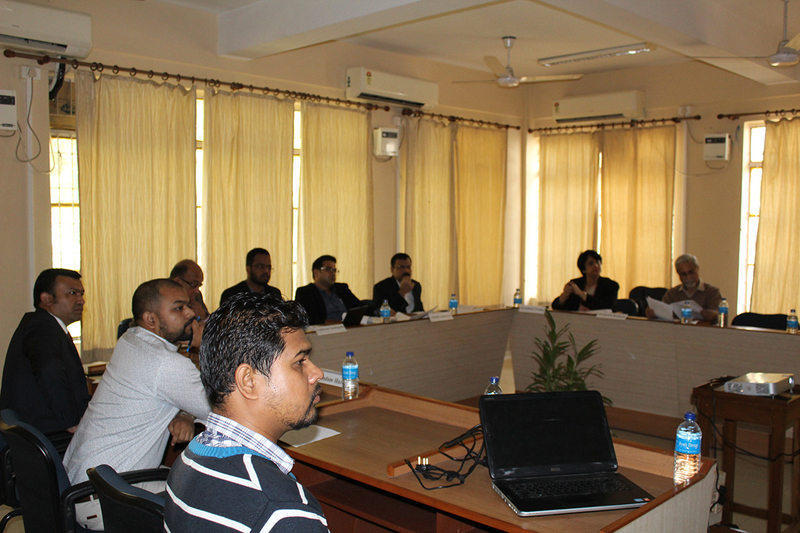 Nominations are invited to submit Startup projects / enterprises activities which are on ground for at least 6 months. 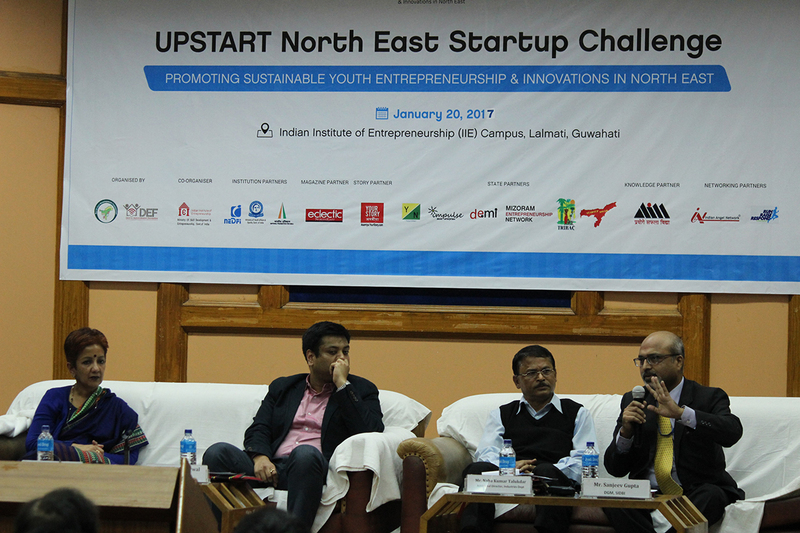 Submitted nominations / applications will be reviewed by an expert panel 1 month before the final event on November 24-25, 2016 in Guwahati. 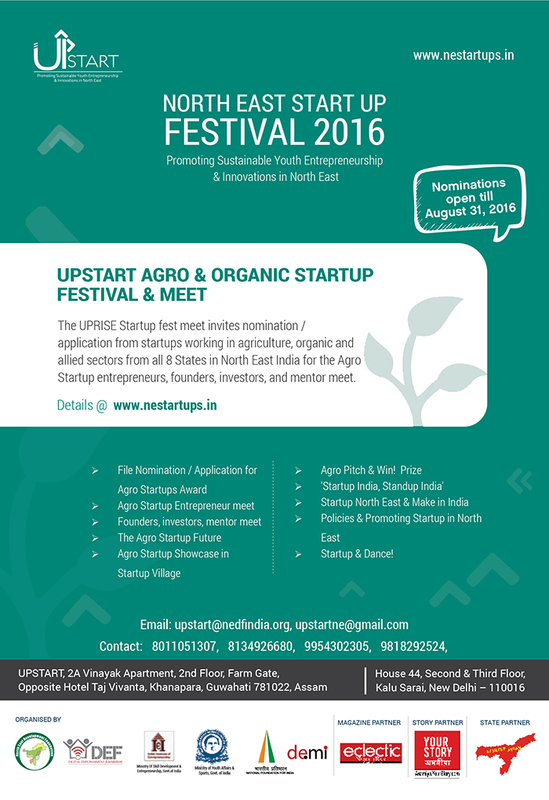 Nominations must be submitted in appropriate categories (details are given on the site). 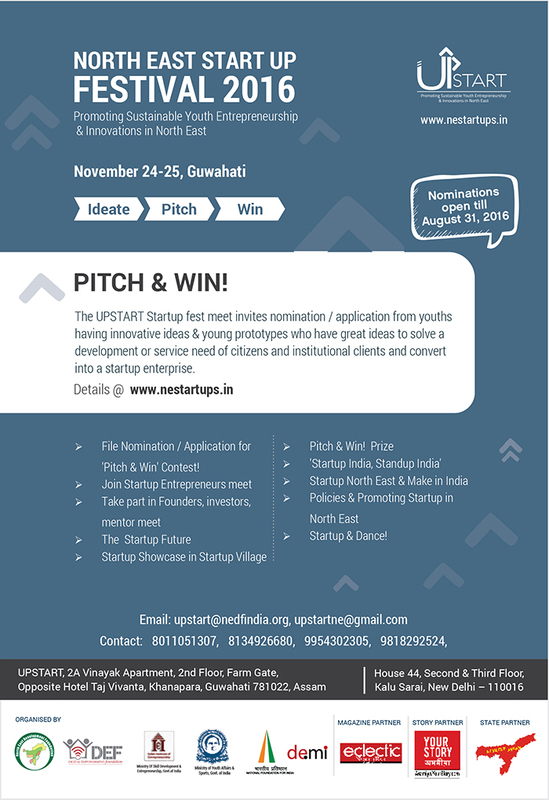 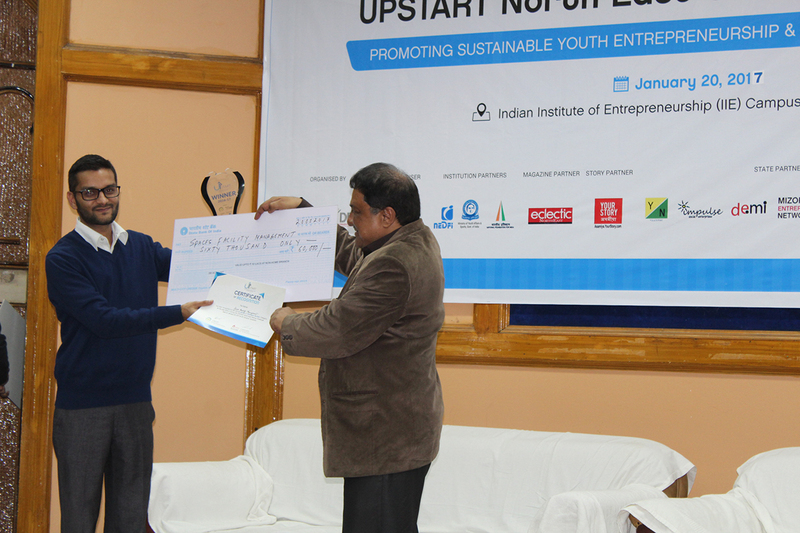 UPSTART 2016 will not accept nominations / applications which are mere ideas and has not been implemented on ground.